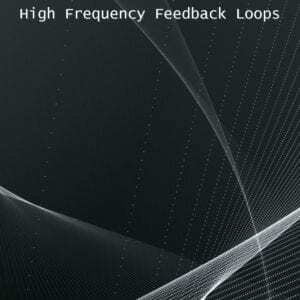 High Frequency Feedback Loops is a 57 sound collection of harsh, piercing analogue noise sourced from a No-Input Mixer being pushed to its limits. With constant ringing tones, random oscillations and lots of signal screaming in the higher frequency range, this library is a useful addition for your audio toolkit. 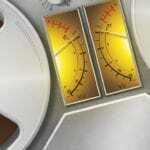 Think situations where a character’s hearing is impaired, for constructing glitching communications and old school computers loading or to heighten the tension in horror and science fiction scenes. Whatever the requirement, if your next project calls for some seriouly intense high-register noise, this one’s got you covered.